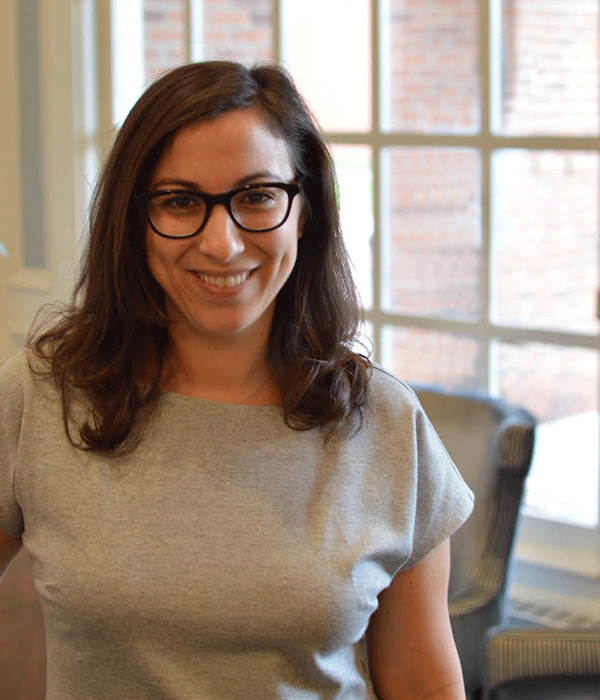 Nicole Bradick, a veteran legal technology innovator and entrepreneur, today announced the launch of her new firm, Theory and Principle, focusing on legal technology design and development. She will serve as its chief executive officer. 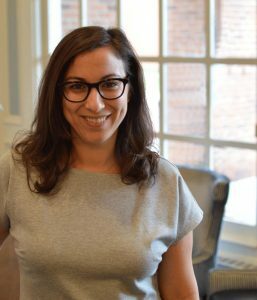 A former lawyer, Bradick was most recently partner and chief strategy officer with legal development firm CuroLegal, where she led the product development team that built digital products such as Hate Crime Help (my post), Veterans Legal Checkup (my post), ABA Blueprint (my post) and LawHUB (my post). Earlier, she founded and ran Custom Counsel, a company that offered the assistance of a nationwide team of independent attorneys, paralegals and legal assistants to law firms and corporate legal departments. Bradick is a 2014 Fastcase 50 honoree, recognizing “the law’s smartest, most courageous innovators, techies, visionaries, and leaders,” and was profiled as a Legal Rebel by the ABA Journal in 2012. Bradick says that her firm — based in Portland, Me. — is the only software development firm focused exclusively on building custom legal technology.